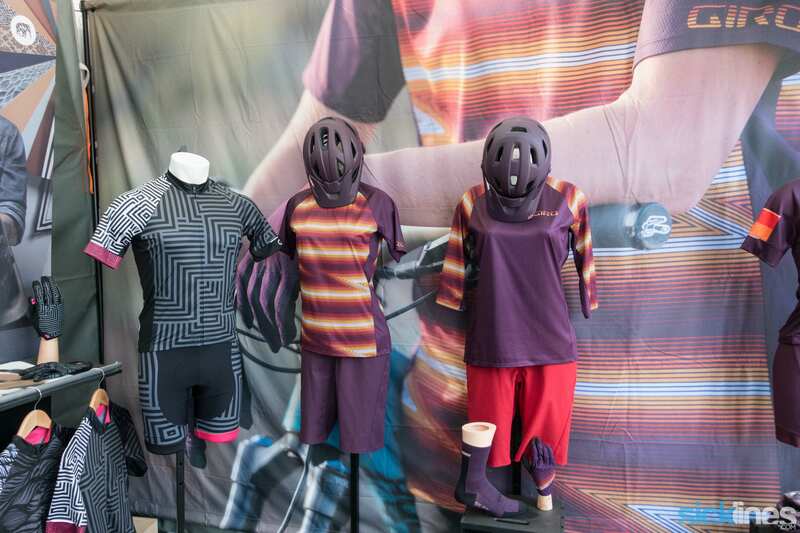 Giro has launched a new line of apparel called the Renew Series. The inspiration for the new line comes as a result of a recent study indicating that up to 8% of greenhouse gasses are produced by manufacturing for the apparel industry. 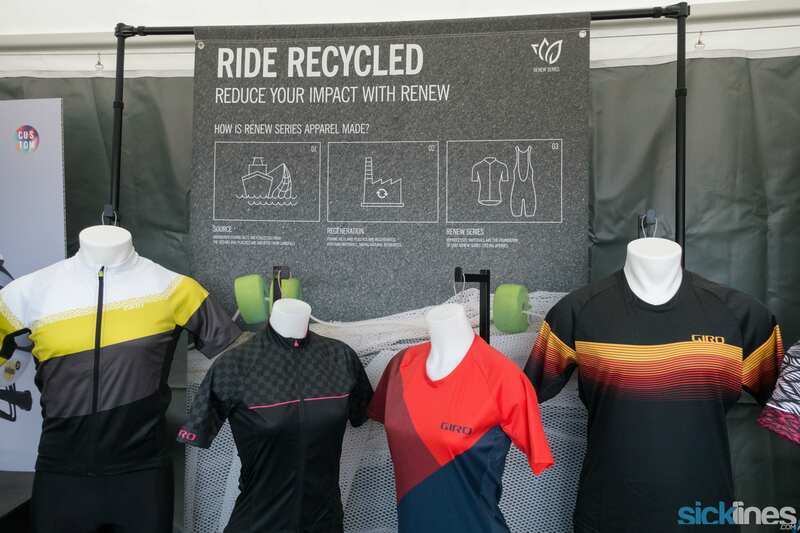 Giro’s Renew line directly addresses the importance of the need for eco friendly manufacturing by creating garments incorporating at least 50% of a material sourced from old fishing nets. The old fishing nets, which have been cut loose from boats at sea, are recovered and put to good use. The material from the nets is recycled into high performance fabrics in a process that inflicts far less damage on the environment than traditional manufacturing. New fabrics, just like the original, but with less earth killing and great style. 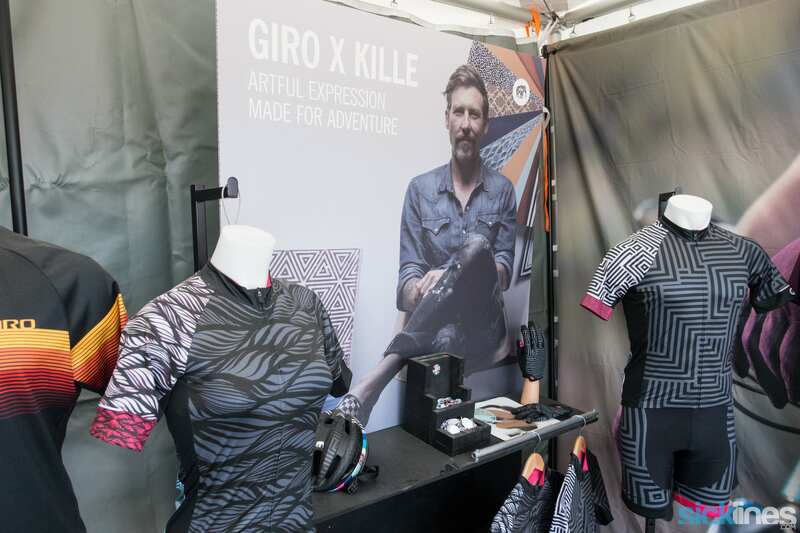 Giro also had their colab line with Jeremiah Kille featuring some wild patterns and manufactured in part from their Renew series material.